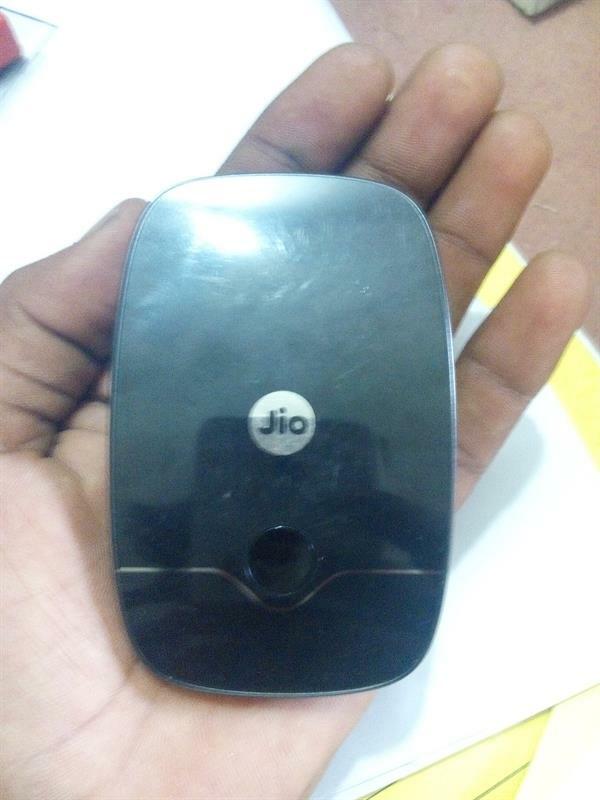 JioFi WiFi hotspot is a portable WiFi hotspot device from Reliance Digital. Reliance JioFi hotspot becomes very handy for those who do not have 4G handsets. JioFi solves this problem by providing very high speed Wifi hotspot. The device can accommodate up to 31 devices at a time and has a micro USB port to connect to your PC or Laptop and access internet. The JioFi WiFi hotspot comes with Reliance Jio welcome offer so that you can surf and download unlimited till the end of December 2016. It's a portable wifi hotspot can handle 31 devices at a time but recommended to connect with 10 devices. Can enjoy high speed internet with Jio welcome offer. Powerful 2300mAh battery, which makes it handy portable hotspot device and can stand up to 6 hours. On reviewing, the device is much more capable than standard Reliance Jio SIM, giving some extra speed when compared. The device doesn't get hot even after continuous use day usage and you can also use it when it is plugged without any problem. It connects quickly even in low signal area. The device doesn't cap its overall speed when connecting several devices at a time. The battery, hotspot and signal indicators make the user easy to troubleshoot where the problem is from. It can provide both USB tethering and WiFi hotspot at a time, so that you can use it in PC and mobile phones simultaneously. The Reliance JioFi portable Wifi hotspots are available on any Reliance Store at a price rate of Rs 1999/- only.